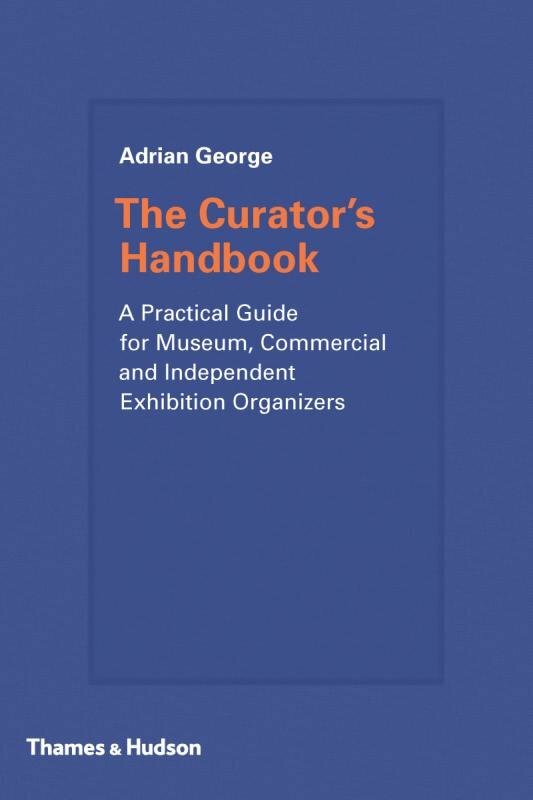 The Curator’s Handbook is the essential practical handbook for curators and curatorial students, mapping out every stage of the exhibition-making process from initial idea to final installation. 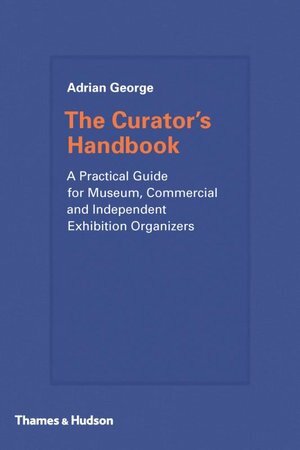 In his introduction, Adrian George traces the history of curating back to its origins in the 17th century and outlines the multifarious roles of the curator today, including as custodian, interpreter, educator, facilitator and organizer. Twelve chapters then chart the various stages of the exhibition process in invaluable detail and clear, informative language – from initial concept to writing contracts and loan requests, putting together budgets and schedules, producing exhibition catalogues and interpretation materials, designing gallery spaces, working with artists, lenders and art handlers, organizing private views, and documenting and evaluating a show. A distinguished cast of international museum directors and curators offer advice and tips. • Includes advice and tips from Daniel Birnbaum (Moderne Museet, Stockholm), Aric Chen (M+, Hong Kong), Elizabeth Macgregor (Museum of Contemporary Art, Sydney), Hans Ulrich Obrist (Serpentine Gallery, London), Gao Peng (Today Art Museum, Beijing), Jennifer Russell (Metropolitan Museum of Art, New York) and Nicholas Serota (Tate, London).